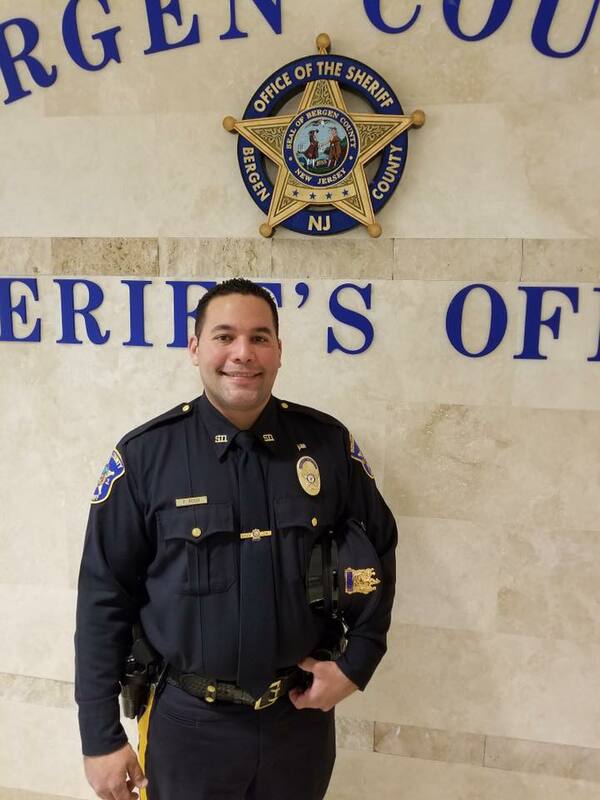 The Italian American Police Society of New Jersey is proud to announce the election of Officer Fausto Rossy of the Bergen County Sheriff’s Office to its Executive Board. Officer Rossy started his career as a NJ State Correctional Police Officer assigned to East Jersey State Prison in Rahway. After serving in a variety of assignments at Rahway, Rossy transferred to Northern State Prison in Newark where he was assigned to the Gang Unit. In 2014 Fausto joined the Bergen County Sheriff’s Office where he is currently assigned to the Bergen County Jail. Fausto is part of the BCSO Community Policing Team and enjoys working with the community. Officer Rossy is part of the Sheriff’s “Bigs in Blue” Program where he enjoys mentoring young students. Officer Rossy is a graduate of the NJ Department of Corrections Training Academy in Sea Girt and has studied Criminal Justice at the County College of Morris. The Italian American Police Society of NJ is honored to have Officer Rossy serve for a two year term on its Executive Board.